TOWCESTER TAXI AIRPORT TRANSFERS 01908 263263 RELIABLE ROAD TAXI TRANSPORT: It's All Been A Game Of Connection. After Our Dunkirk Moment, We Fight Them On The Streets. It's All Been A Game Of Connection. After Our Dunkirk Moment, We Fight Them On The Streets. Remember the Leytonstone Uber driver slasher attack? Turned out he'd been sectioned under the mental Health act, had been on medication for mental health problems....but TfL gave him a private hire license to driver for Uber. After initial reports of the attack, subsequent news has been removed from Peres and TV news channels! Then the story broke in the press, about Uber drivers buying fake medical pass certificates online. Reports of an illegal immigrant Uber driver with fake documents, who ran down 11 pedestrians outside the Natural History Museum...sanitised from national media other than the headline "It wasn't a terror related attack"!!! Then last week, after admitting in court they processed 2 million illegal jobs a week for almost 6 years (that's approx 624,000,000 jobs in total)...after the hacking of customer accounts, after using GreyBall to avoid detection from regulatory agencies, after the biggest data lost in history and after admitting they failed to pass on customer complaints of driver sexual assaults to the Police...Uber are given new 15 month licence by a judge with links to David Cameron's chumocracy!!! 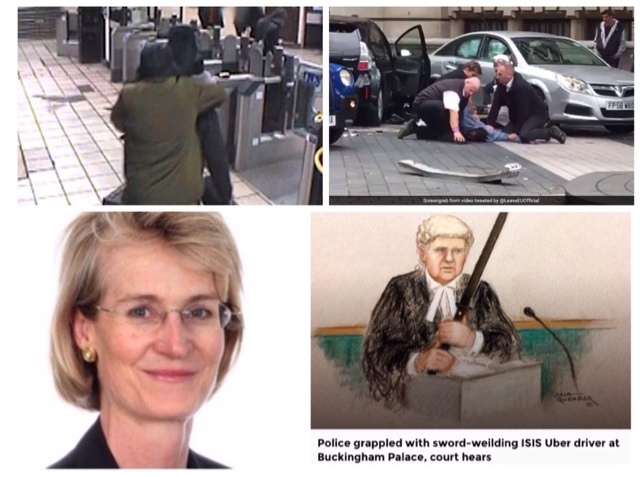 Now we're informed that an Uber driver terrorist, who wanted to be a martyr, attacks police outside Buckingham palace with Samurai sword, shouting "Allahu Akba...shoot me"......and after 19 hours of deliberation, the jury can't decide if he's guilty of an offence. But then failure has always been rewarded by TfL. 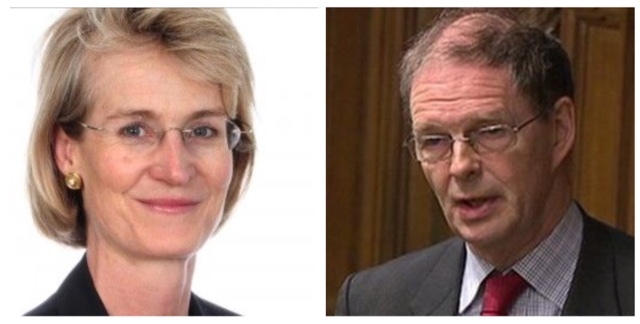 Look at the packages received by recent director departures....its scandalous. Performance related bonuses they call it....we know it as back handlers and pay offs. Some of the more recent departures should have wound up in court facing malfeasance charges. The catastrophic events of the last few weeks has seen the London Taxi trade go through its Dunkirk moment. We must now realise that our problem will not be solved by our current trade leaders, men without a plan are not a solution but part of the problem. Waiting and seeing, hoping to rely on legislation laid down for our protection by parliament, was the worse strategy trade orgs could ever have employed. They just ignored (changed) legislation and ran roughshod over the British legal system, directed by high ranking government officials. Our troubles will not be solved politically, or through the court. Don't even think of compensation....it won't happen. The unfolding events of the past few weeks have been orchestrated to climax just as we see our work levels reaching a seasonal peek. Drivers have been silenced as tourists fill the capital for Queens and Wimblebon. Followed by the arrival of our guests from the Middle East. But what happens in September when they all leave? We've just gone through one of the worste kippers the trade has ever seen. Yes there will always be the carpet brigade, the lucky few, but generally it has been awful out there. We've seen over 1,500 drivers leave the trade. They're taking away our streets, taking away our ranks and taking away our sole right to ply for hire. But there's one thing they can't take away from us and that's our Dunkirk spirit. The spirit to reform and fight back. The London Taxi trade has the ability to bring this city to its knees. We can shut it down costing businesses many millions of pounds on a daily basis....it may sound futile to some, but it's all we have left. After Dunkirk, Churchill stood up and said "we will fight them on the beaches, we will fight them on the streets....well that's all we have left....the streets and that's where we must take this fight.